8 surprising food history facts! Let’s know some food history facts of how they came into being and how they were discovered! They are indeed surprising! 1. 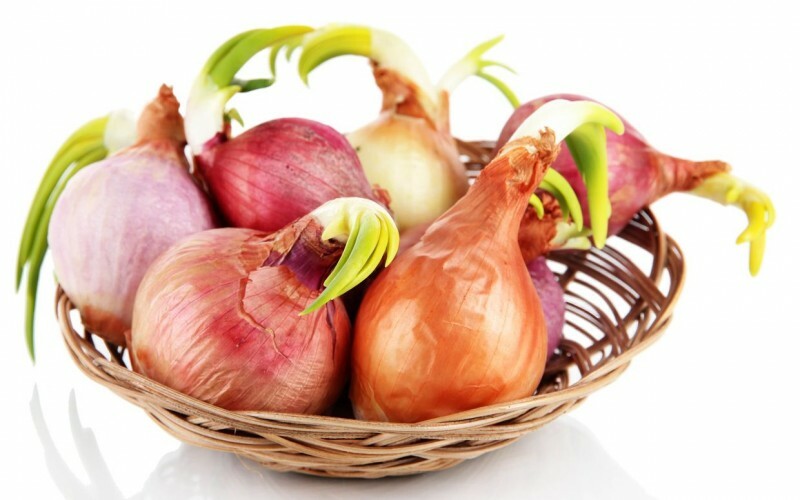 In ancient Egypt, onions were an object of worship. 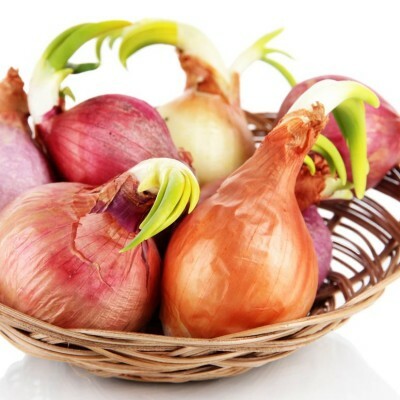 In Latin, onion translates to large pearl. Egyptians buried them with their pharaohs and presented baskets full as funeral offerings.